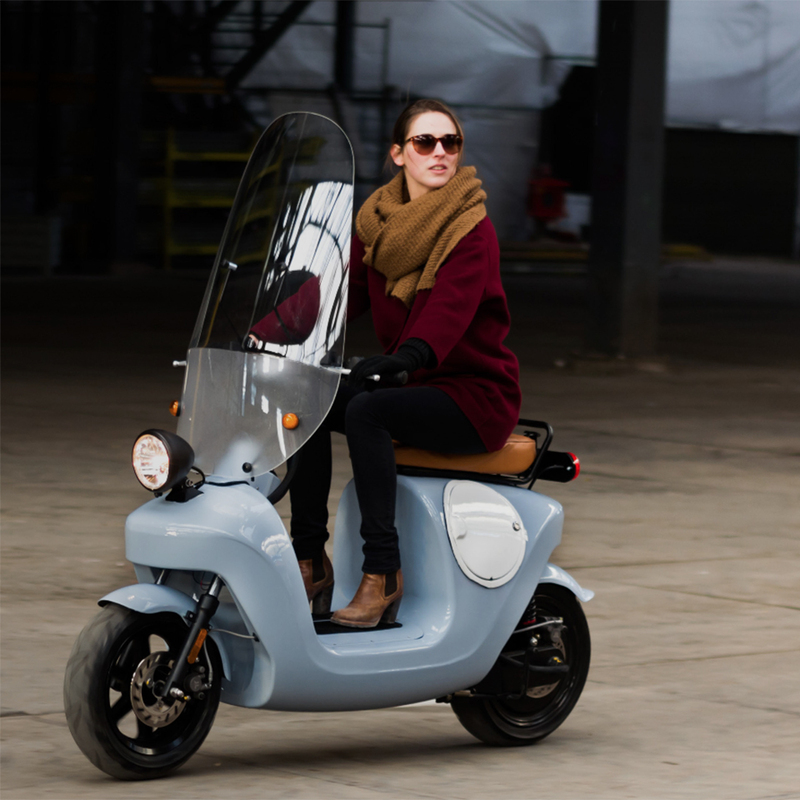 The Be.e is an electric and ecological scooter that is mostly made of plant based materials. 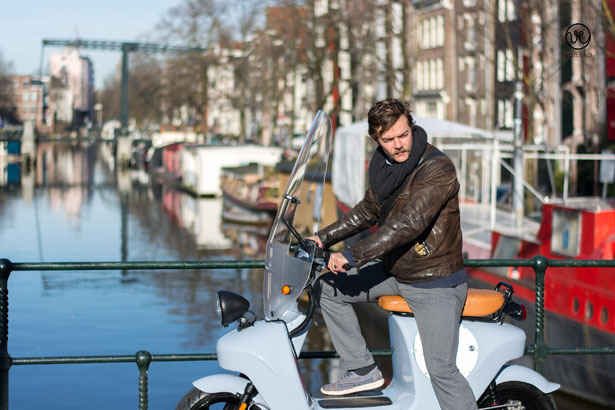 The scooter is developed as a collaborative effort between Inholland University of Applied Sciences, TU Delft, bioplastic maker NPSP composites and dutch design studio Waarmakers. The project was initiated by the design studio Waarmakers. 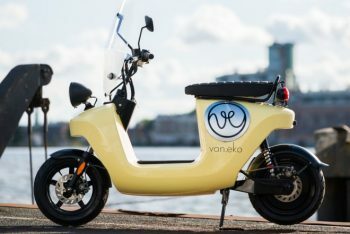 The scooter is the first biocomposite electric scooter made with a monocoque body of hemp (Cannabis plant), flax, and bio-resin. The bio-composite monocoque body mimics that of an egg shell and provides exceptional strength. The technology originates from Formula 1. 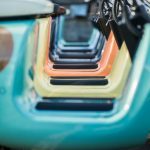 The shell has the same properties as fiberglass polyester, which is normally used in the construction of boats, swimming pools and windmills. The monocoque structure means that there is no internal steel frame. 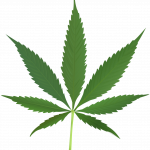 The Be.e is largely vegetable and biodegradable. The Be.e offers connectivity for two 2,5 kWh Lithium batteries (max 5 kWh) for a range of 160 kilometer (80km per battery). 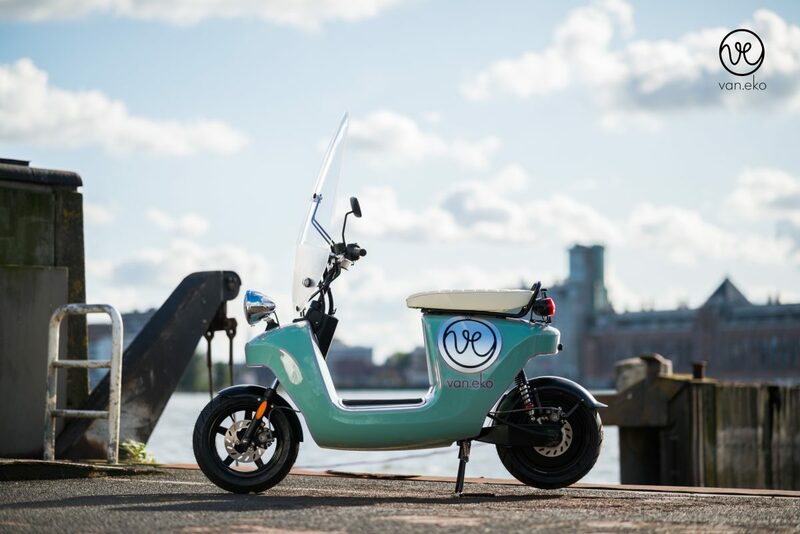 The scooter has a powerful 4,000 watt electric motor with 120nm torque. The scooter is capable to climb steep hills with 2 passengers. 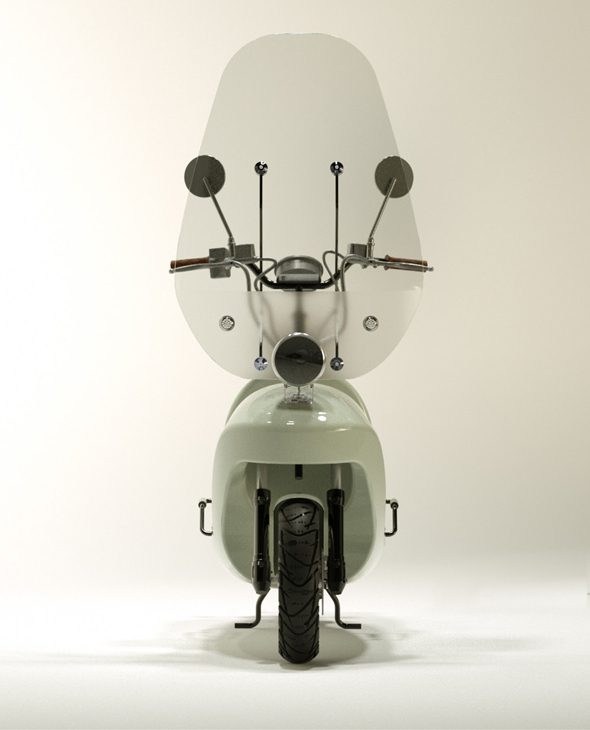 The scooter accelerates from 0-50km/h in seven seconds. The top speed is 58 km/h. 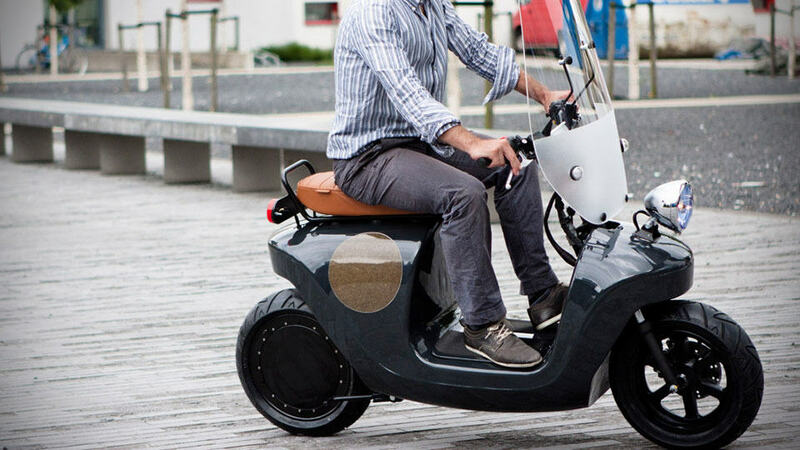 The scooter provides a boost button for extra fast acceleration. The scooter is designed to be robust and durable for long term daily usage. 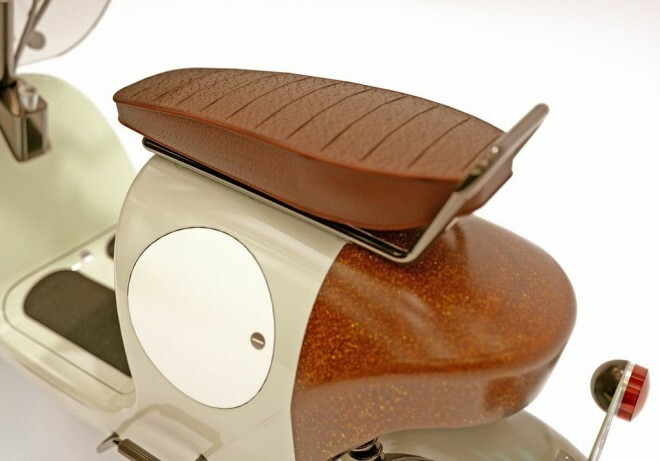 The scooter is constructed from high quality components from brands such as Domino (Italy). Van.Eko provides 4 years or 20,000km warranty. 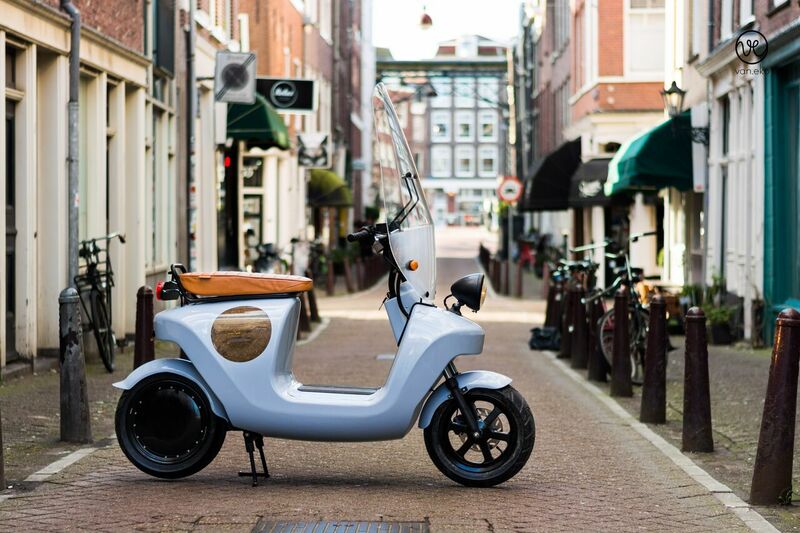 The scooter is available in many colors and can be customized via an online configurator.